Hi I'm Kristie Bell Petershack! I am a portrait photographer located in Newtown, CT. My focus is in bringing authenticity to your portraits. We will have more fun than you’ve ever had being photographed and I believe that produces the most exquisite version of you. My hope is that you see your inherent strength and beauty shining through. When I photograph youth, in local theatre groups or in my studio, I want each one to feel the wonder of their talents and to believe in the mighty possibilities of their future. Our sessions include youth and families (teens, high school seniors, mothers and daughters, generations) and headshots and personal branding. 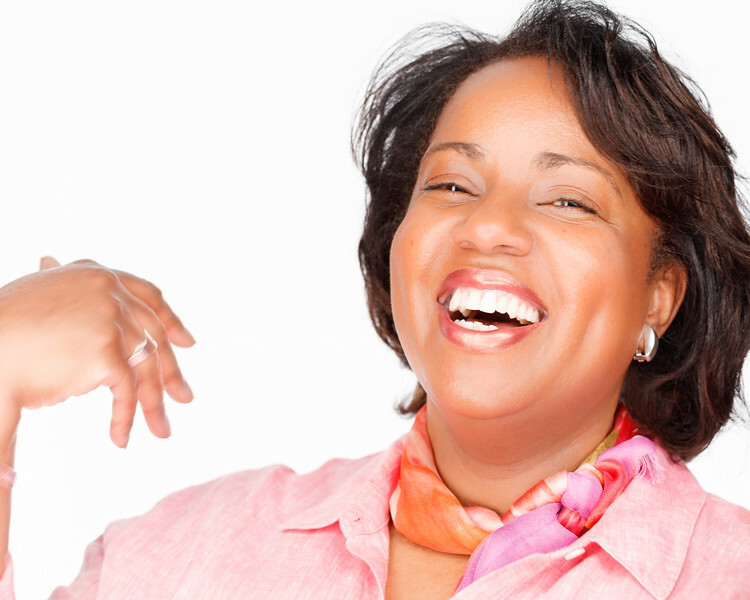 My sessions are not measured by time, but rather by the treasures of laughter and beauty. I'm also a full service photographer. I take all the anxiety away. Studio sessions include professional hair and makeup and guided posing. Then, approximately 2-3 weeks following your session, I invite you back to the studio for a live reveal of your archival prints and keepsake gifts. My studio is located in the heart of town, at the flagpole, and I can’t wait to photograph you. Let's book your session! I have 2 children who are amazingly talented and thriving in the arts. It is such a thrill to witness their expanding God-given talents. My children are involved in musical theatre. I love to photograph their shows. Fortunately for me, there are many and I attend every night of every performance. This photograph is from the 2014 world premier of A Rockin' Midsummer Night's Dream, produced for and by the 12.14 Foundation, in Newtown, CT. You can find more information about this organization that we are so proud to be involved with by clicking here 12.14 Foundation or on the link above. Yes, that is my multi-talented son, Aidan. Can't you hear them singing? 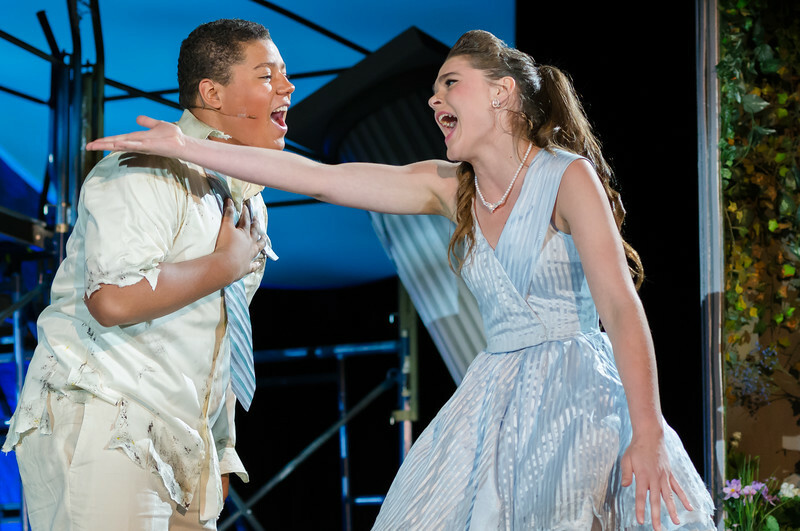 Aidan and his brother, Brooks, found their love of musical theatre through Newtown's Sabrina's Encore Productions.